I’ve tried the Coconut, Mint, and Peanut Butter flavors and they’re amazing! 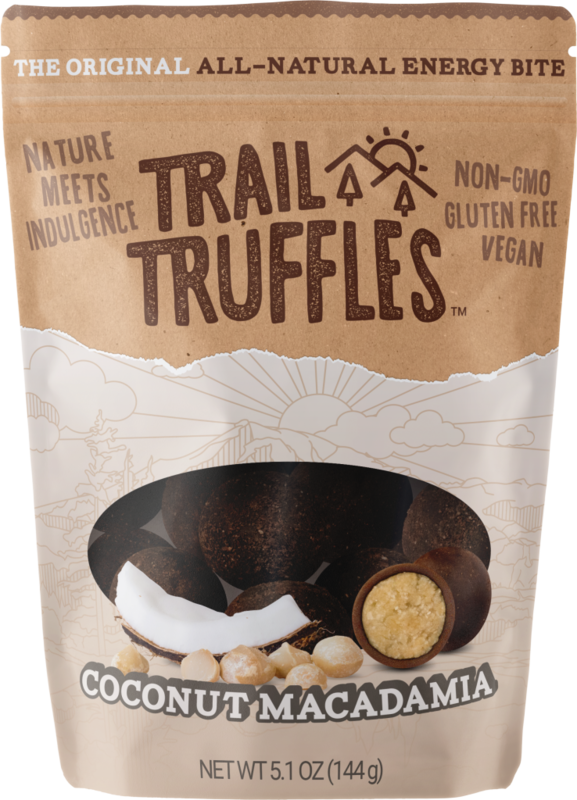 For such little ingredients, these trail truffles definitely pack a great amount of flavor into one small bite. They’re a great quick-bite type of treat to keep your energy up during the day. I’ve tried a couple of the flavors so far and they’re so good! They’re something I can snack on that are delicious but I still feel good about eating. I’ve been eating these with my breakfast, bringing them to work to snack on throughout the day, and even using them as an easy after-meal treat. 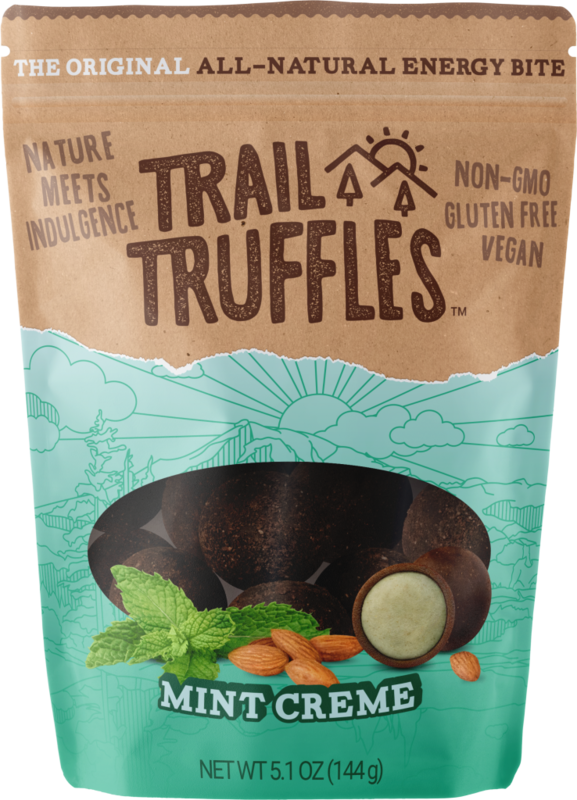 Trail Truffles are a great alternative to eating energy bars while on the trail. They aren’t dry and hard to choke down like most energy bars and they taste exactly 1 billion times better than most protein bars I’ve tasted. 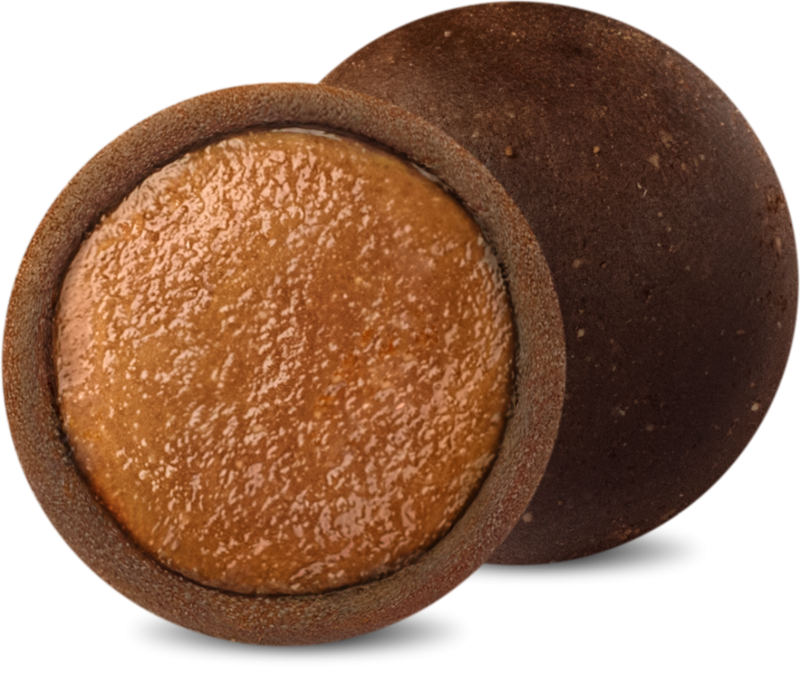 They’re great for pre run or bike fuel and for enjoying on top of a mountain peak! Trail Truffles is the result of several years of perfecting the concept of an “energy bite.” Though trail food has come leaps and bounds over the past several years, the outdoor natural food market had yet to deliver a product that could be just as easily a post-meal dessert as it could be a wholesome source of fuel on the trail (all while in a bite-size package). 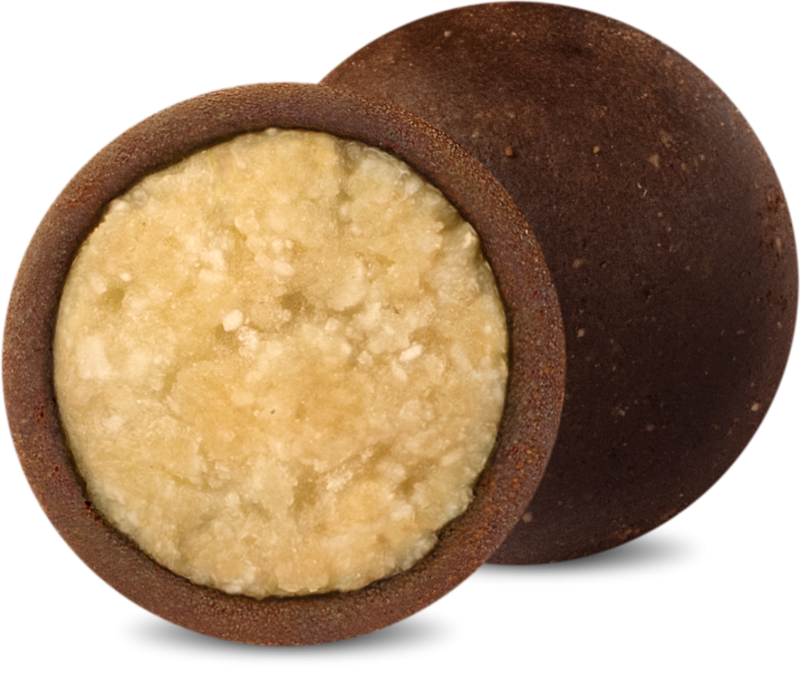 Trail Truffles bridges this gap by creating a true “truffle”—a rugged “chocolate” shell with unique—and exceptionally delicious—truffle “cream” fillings. 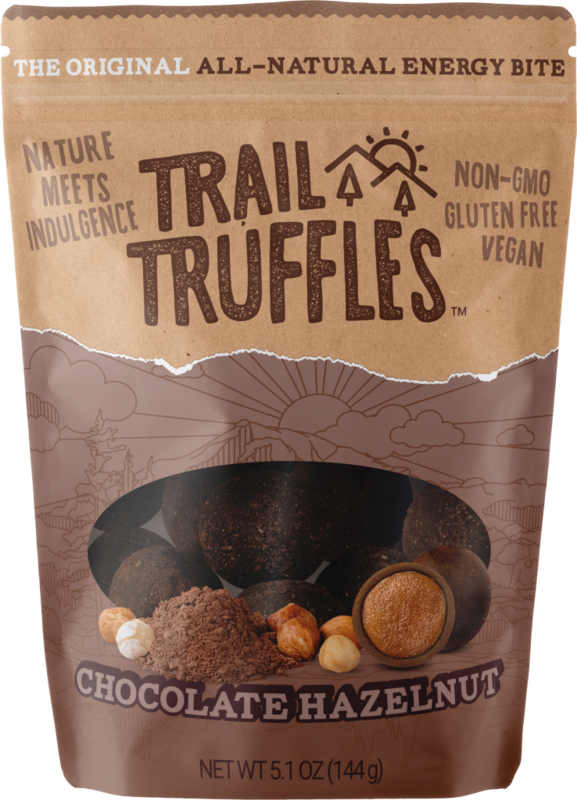 At its core, though, Trail Truffles is still a wholesome fruit and nut bite, but you’d never guess it after tasting one. 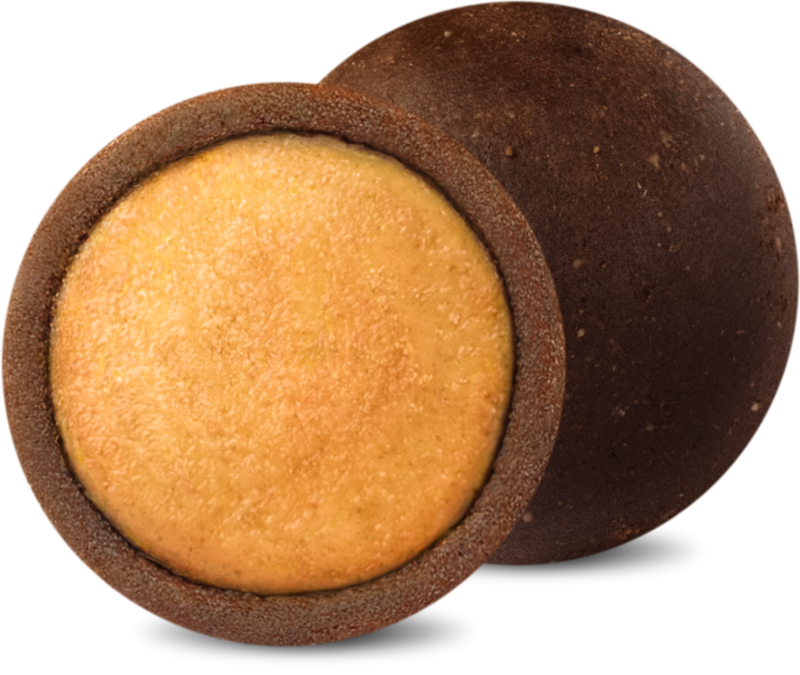 The company’s founder iterated through dozens of versions of the Truffles to ensure that you’ll never have to choose among taste, “eatability,” and nutrition. 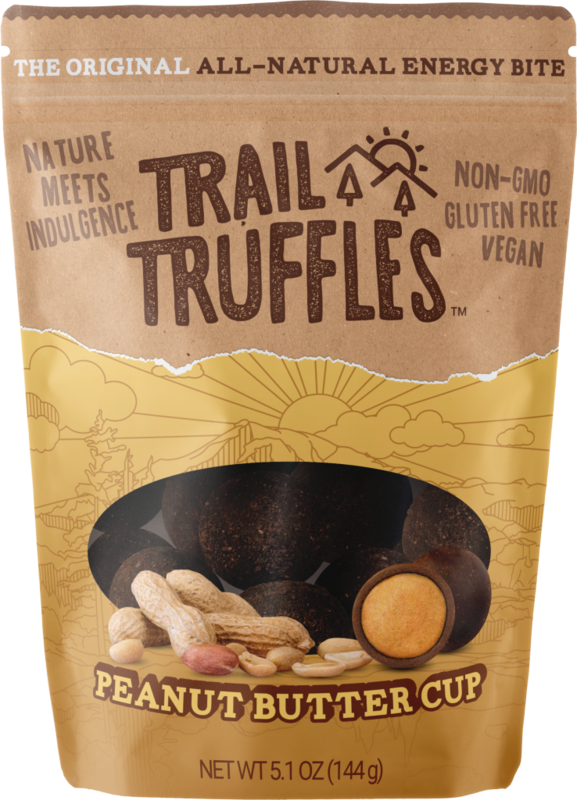 With Trail Truffles, feel free to choose all three. This entry was posted in Food and tagged energy bites, Food, truffle on October 20, 2017 .